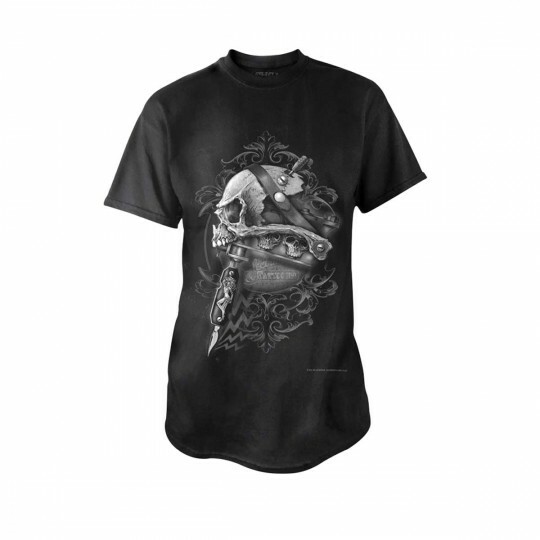 BT868 - Scar BonesT-shirt in Tops, Blouses & Shirts is made for Women and Men and comes in Black and is made of Pewter material. It is marked as TShirts and weighs about 1.00 lb. The legendary ink-man from Louisiana takes his final bow: payback, with the mother of all irons made from trophies and relics taken from his former customers.